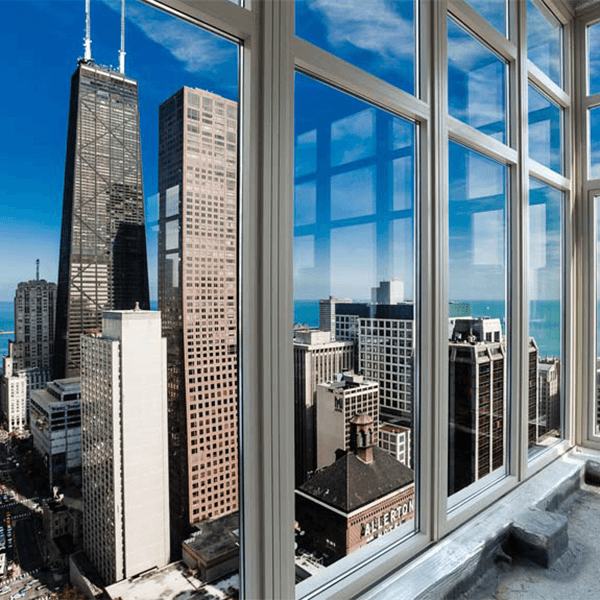 Professional Window Tinting in Chicago for over 35 years! 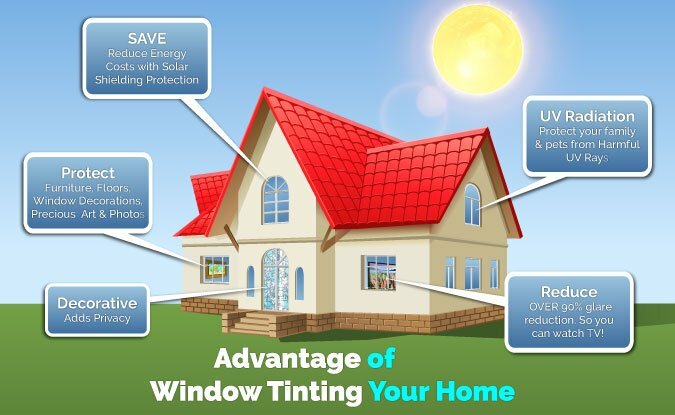 In Chicago, window tinting provided by the Advantage team is renown for being competitively priced; and offering highly respected professional service with expert installations to neighborhoods in and around Chicago including: Arlington Heights, IL · Naperville, IL · Algonquin, IL · Carol Stream, IL · Palatine, IL · Schaumburg, IL · Oak Park. 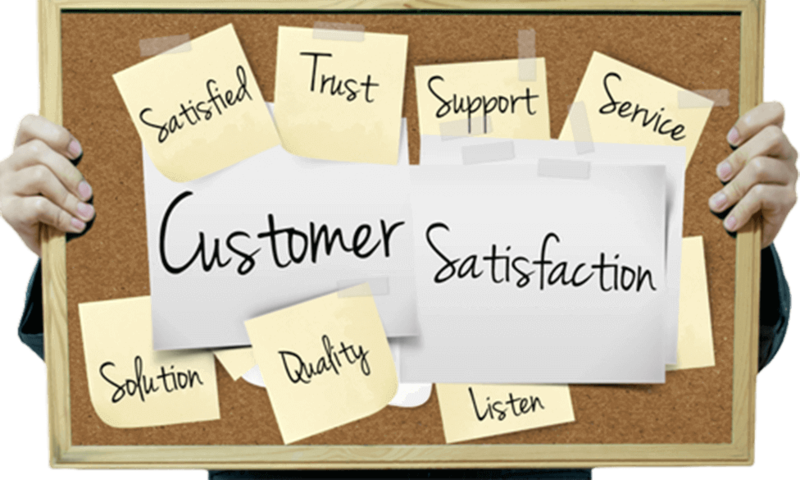 IL · Hoffman Estates, IL since 1980. Working to Provide 5 Star Window Tinting in Chicago! 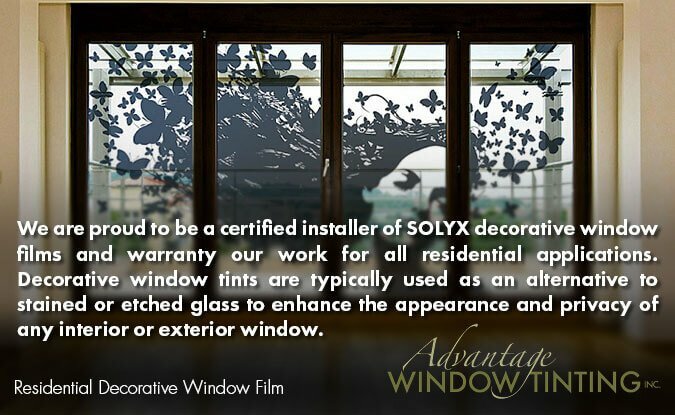 A trained expert installation professional will fit the window film to the inside of your existing windows. 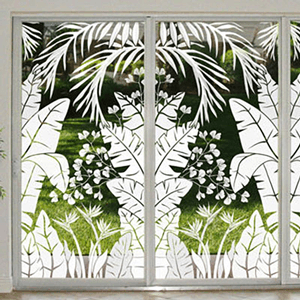 Many of our window films are optically clear, meaning they’re virtually undetectable inside and out. 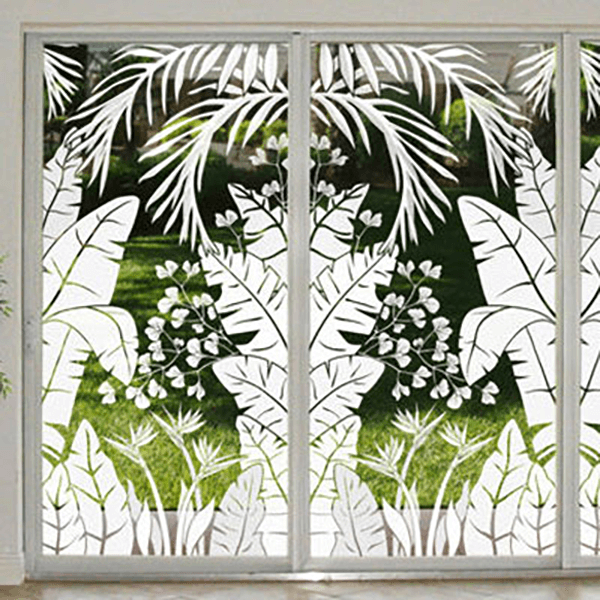 Other window tints offer a tint or reflectivity that increases your privacy and enhances the look of your home. Maintenance is worry-free. 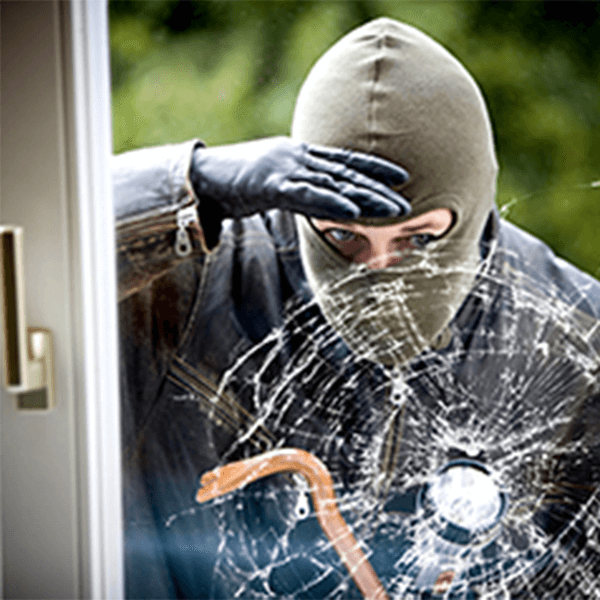 Simply clean windows as you normally would increases your privacy and enhances the look of your home or business. 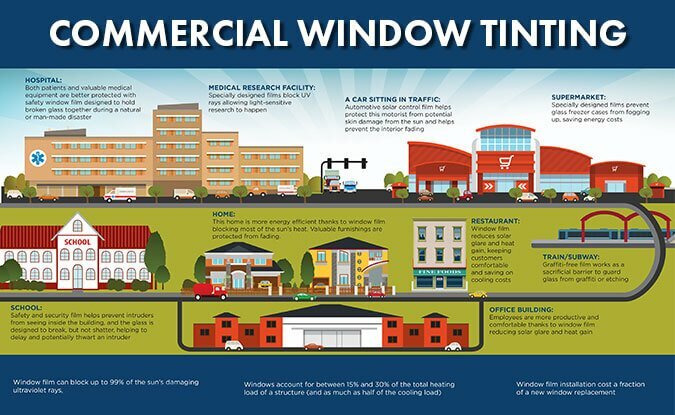 DON’T FORGET: Advantage Window Tinting offers safety and security film with and without solar control properties. They are designed to keep dangerous shards of glass together on impact, when glass is broken as the result of an accident, attempted burglary, storm or earthquake. 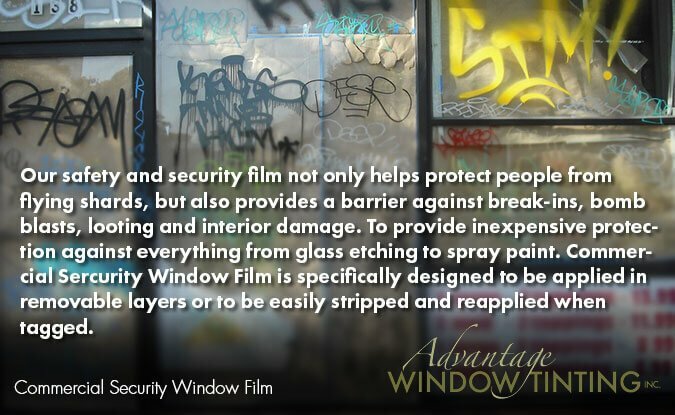 In addition to all of the standard window films you’ve come to expect from Advantage Window Tinting, we provide a wide range of other window tinting products with benefits to meet your needs. 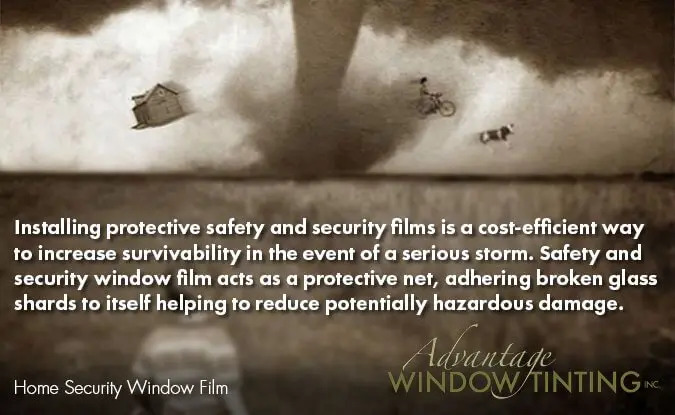 The most recent posts from our Window Tinting Blog, “The Clear Advantage. 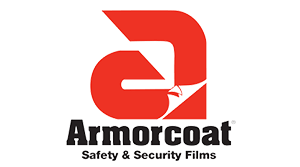 We offer a complete line of Panorama window films, Armorcoat safety and security films, Graffiti Gard anti-graffiti films and an extensive line of decorative and design products. 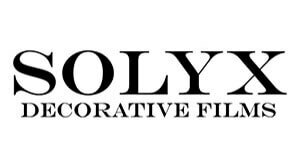 Whether it’s a commercial building, residential or a custom design done exclusively for your project, we can do it all! 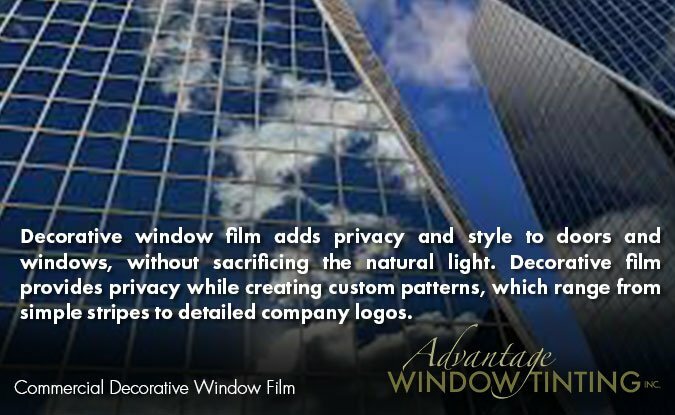 Contact Advantage Window Tinting. 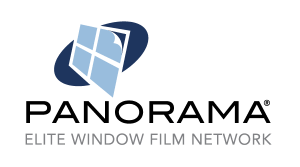 Our representatives will promptly respond to any questions you have regarding window tinting options and window tinting specials. 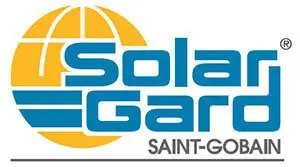 Click on the button above to calculate the level of comfort obtained by installing Solar Gard window films.